The eco-friendly building was opened in October 2015, and it’s a large space with panoramic views out over the boardwalk. The center has exhibits on the importance of the wetlands, how they were restored and how they’re being taken care of now. The center also includes spotting scopes, an observatory tower, a research lab, and a classroom space. Family-friendly stations where kids can check out pelts and other animal artifacts are also available. 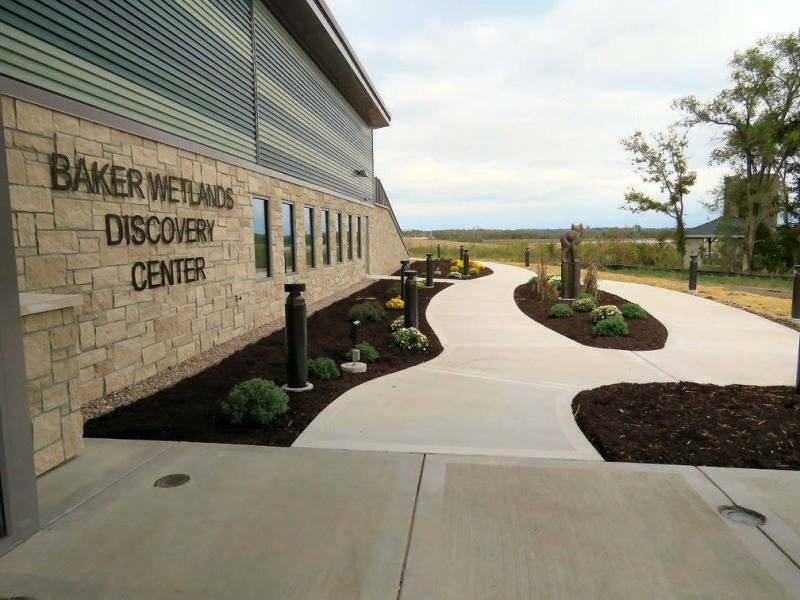 The Discovery Center is open 9 a.m. – 4 p.m., Monday – Saturday, and 1 – 4 p.m. on Sunday.